As a full-range supplier of digital recording media, Philips is in a unique position to provide top-quality products. Their CD-R discs have an excellent image in the market place thanks to superb digital picture and sound quality. 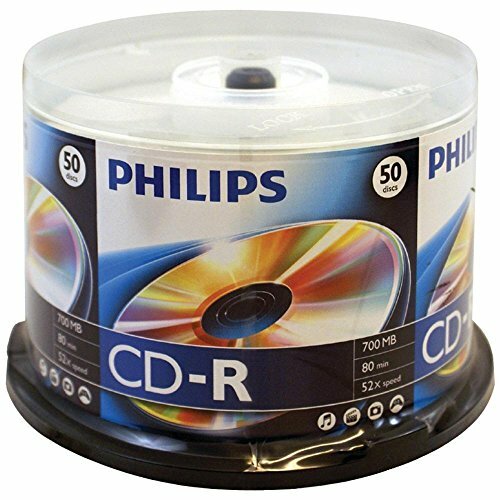 Burn up to 80 minutes of music or store photos and other data (up to 700MB) on each of these 50 recordable discs packaged in a convenient spindle.